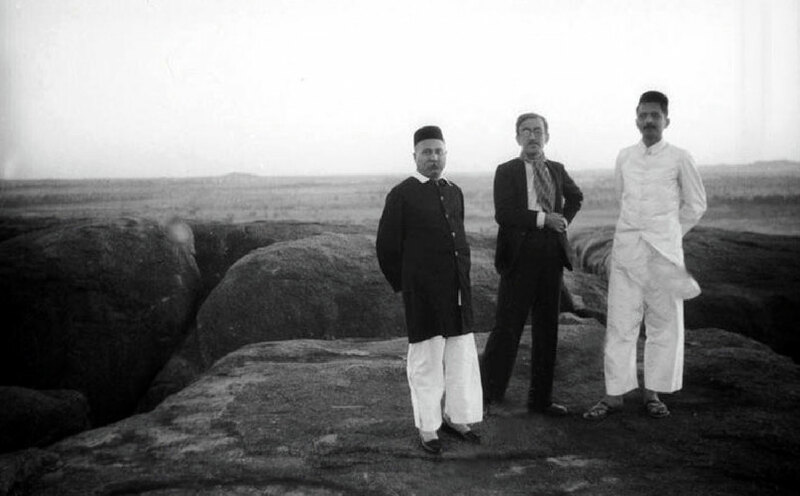 Kaikhushru Pleader - meherbabatravels jimdo page! 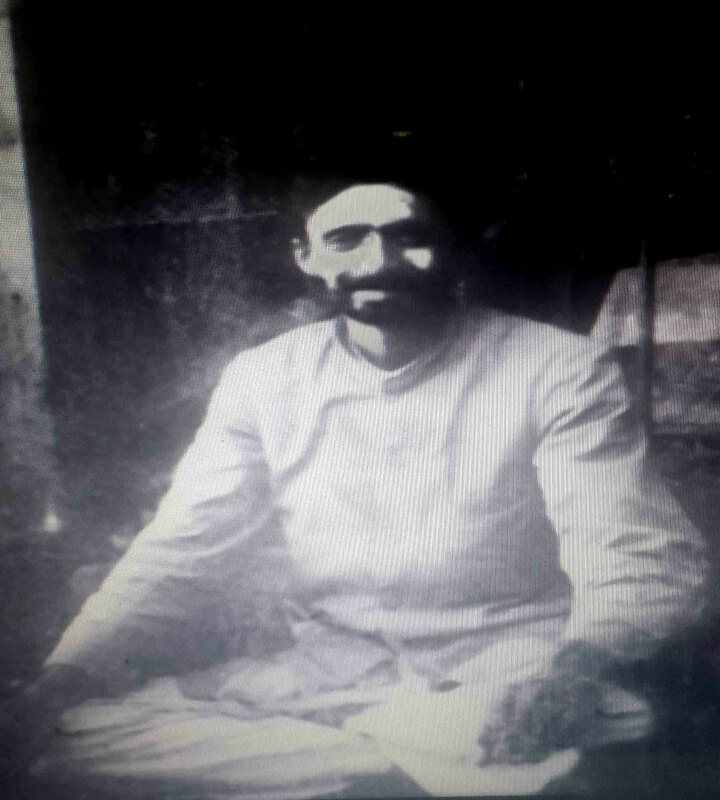 Pleader was 30 when he first met Meher Baba in 1928. 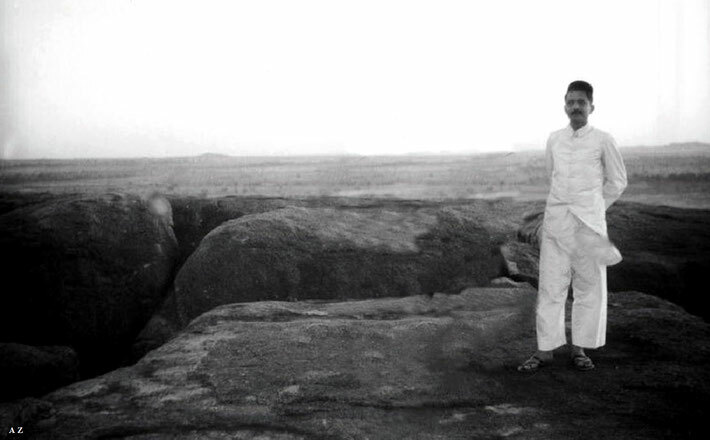 Early December 1938 ; Photo taken by the Mertens. Image has been edited from the original. 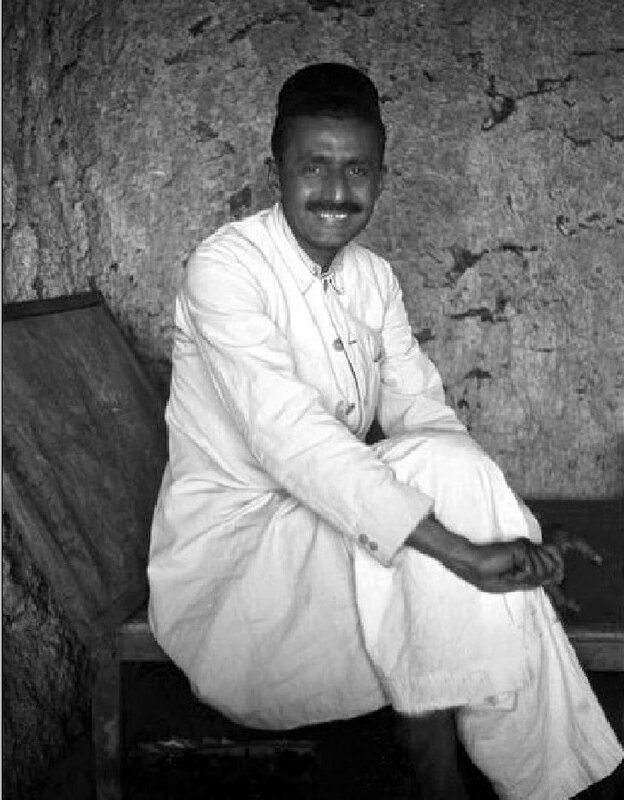 Courtesy of MN Collection. Early December 1938 - Pleader (centre) stands next to Hedi Mertens (white hat).Photo taken by her husband Walter. 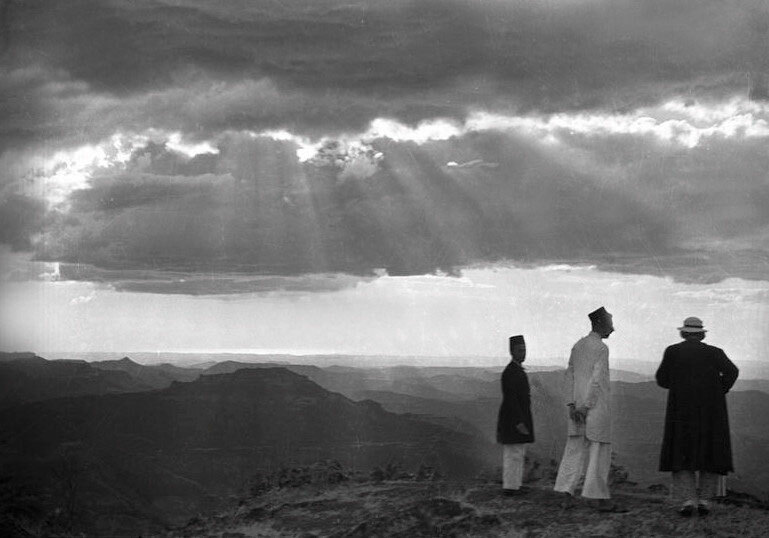 Courtesy of MN Collection. 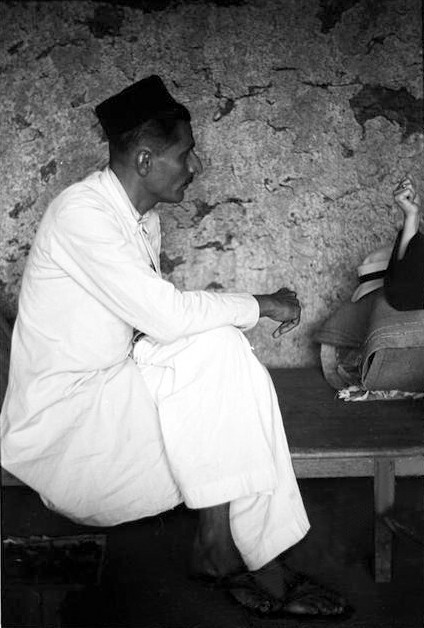 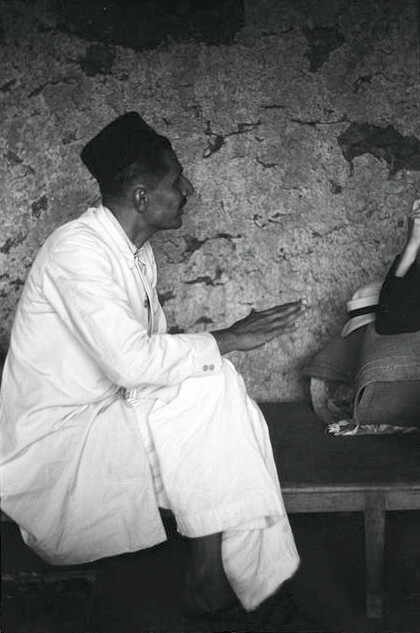 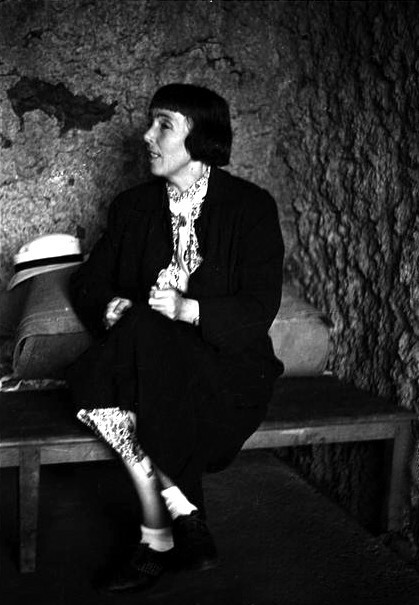 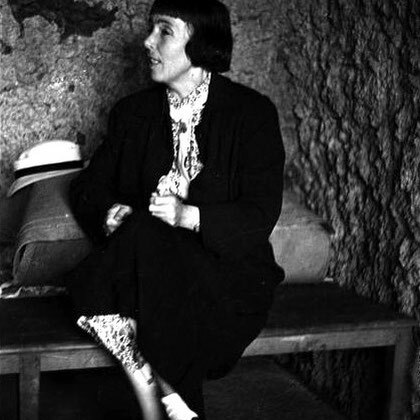 Dec.1938 ;Pleader talking to Hedi Mertens inside the Panchgani Cave, India. Walter Mertens photographer. Courtesy of MN Collection. 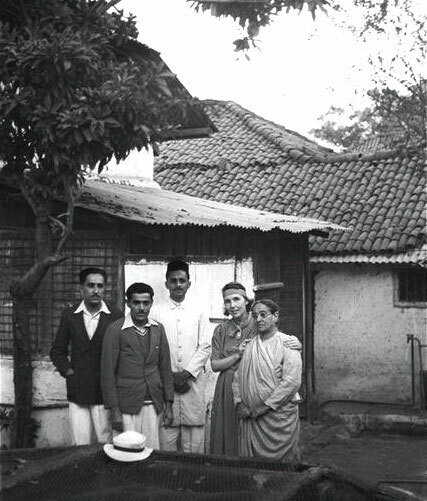 ( L-R ) Rustim & Jal Irani,Pleader, Hedi Mertens & Shireen Irani at Baba's House in Poona,India. 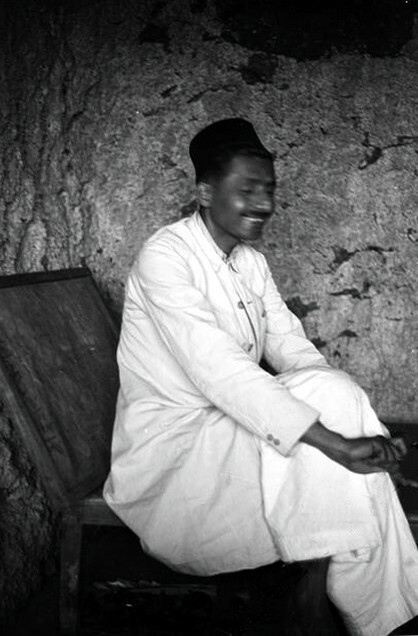 Courtesy of MN Collection.